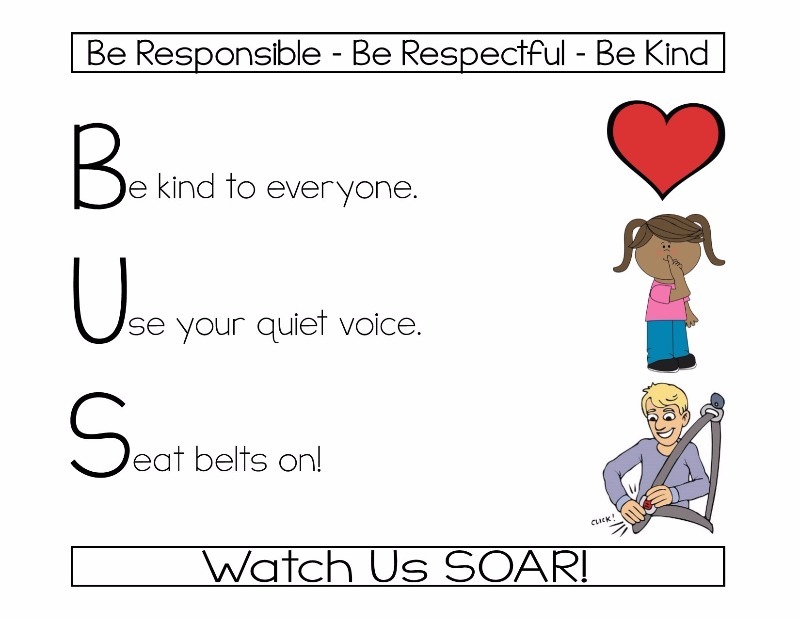 In September 2016, Silver Bay Elementary in partnership with the New Jersey Department of Education, Office of Special Education Programs, and Elizabeth M. Boggs Center at Rutgers implemented the Positive Behavior Supports in Schools (PBSIS) Project. 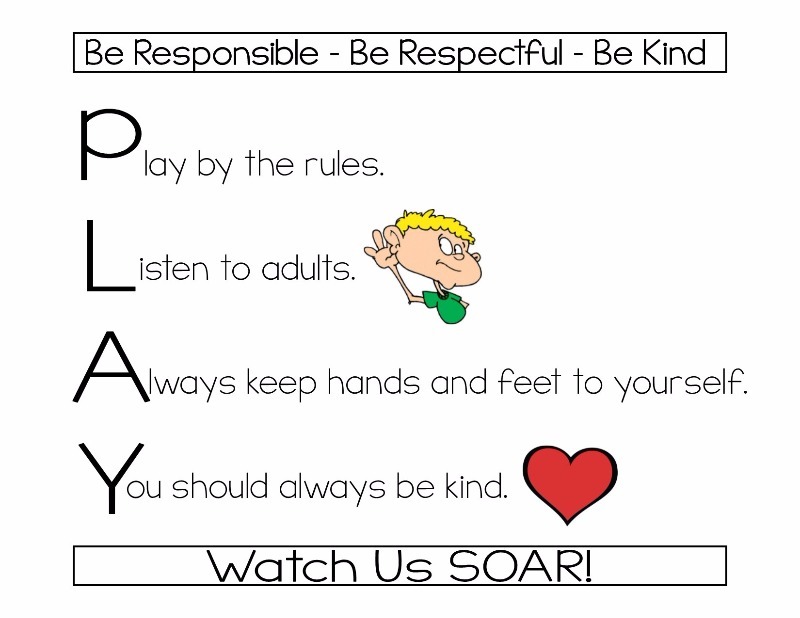 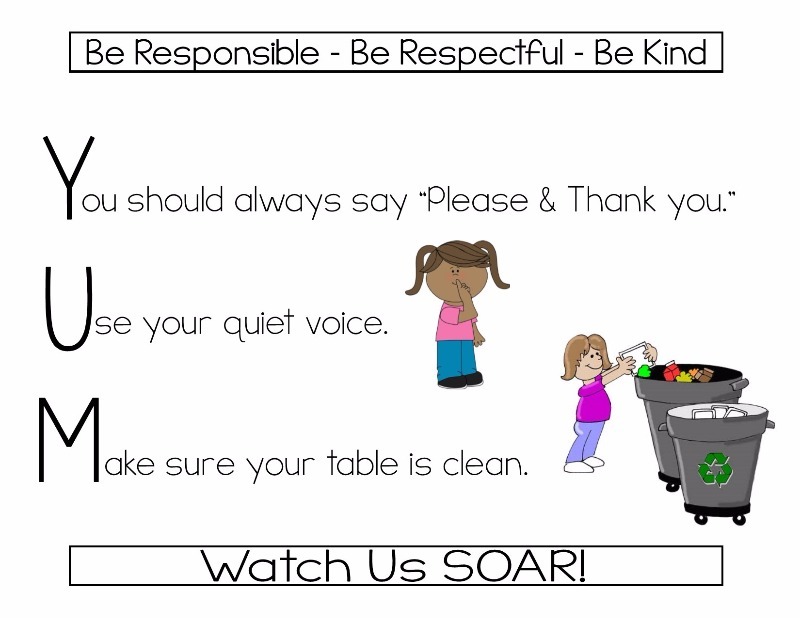 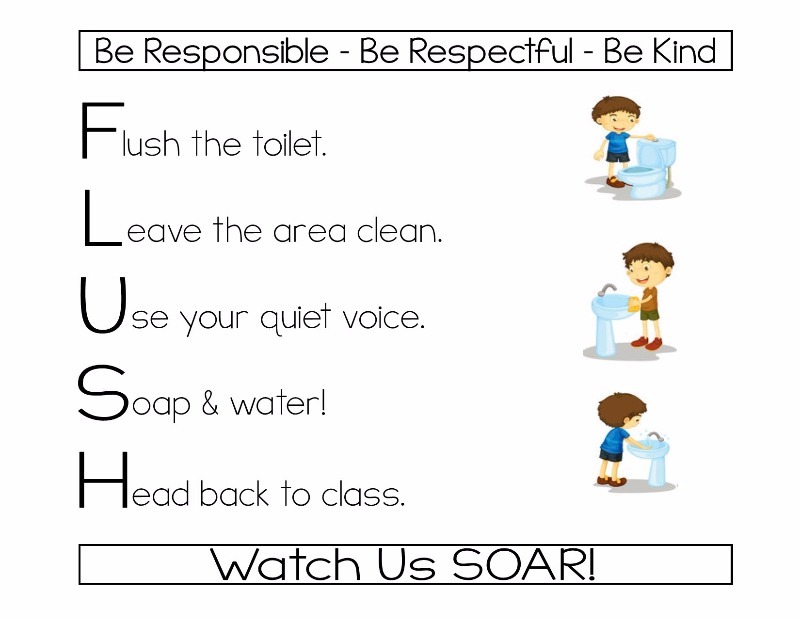 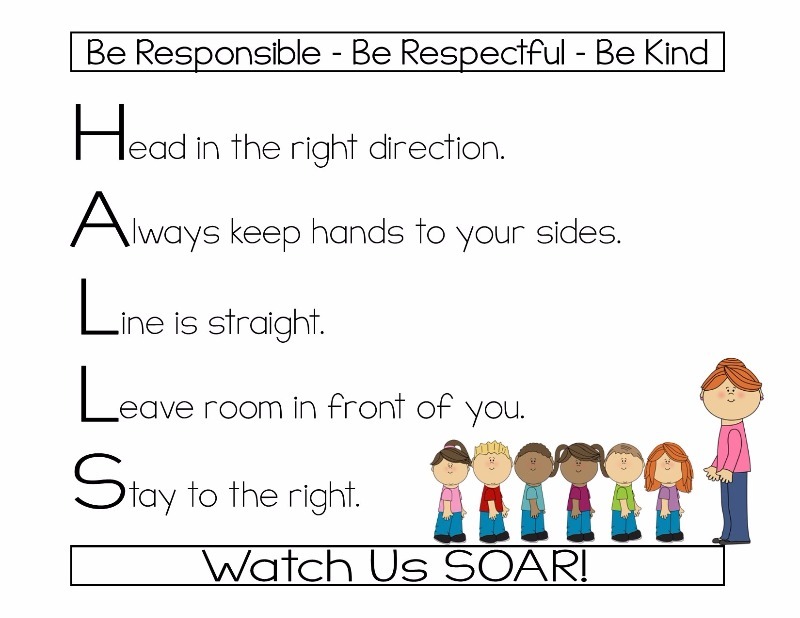 The goal of the PBSIS Project is to teach positive social skills and recognize students who are engaging in behaviors that improve the social climate and community. 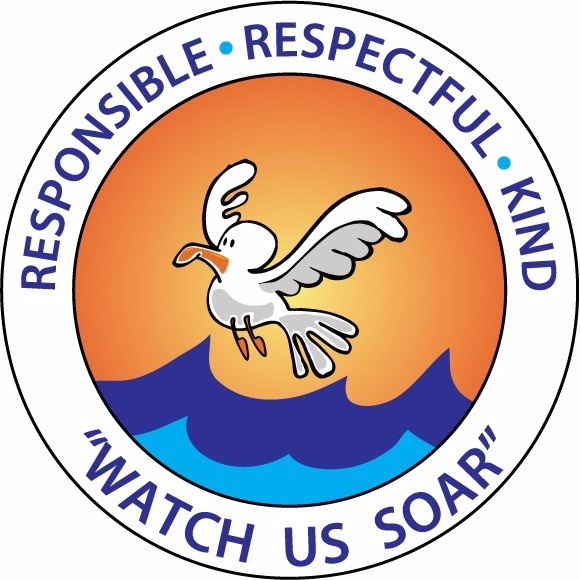 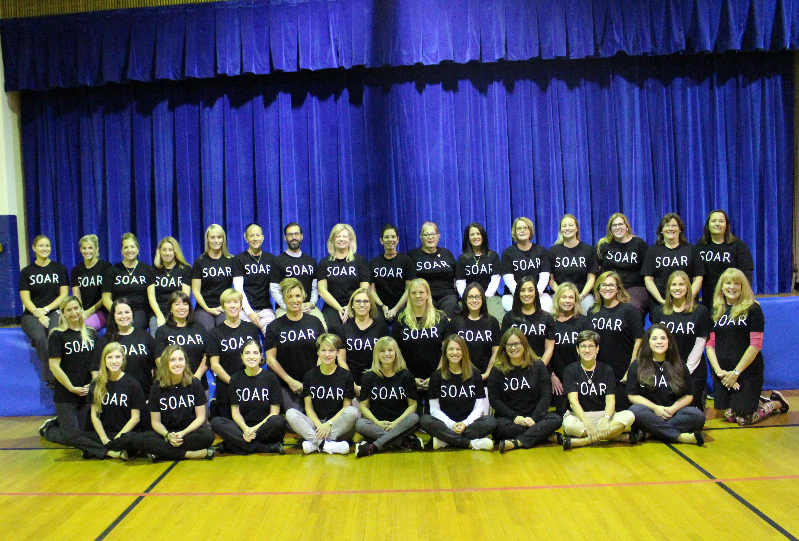 As a result of our participation in this initiative, the Silver Bay staff will be developing the capacity of our school to create an environment that encourages and supports pro-social student behavior at the school-wide, classroom, and individual student levels using current, research-validated practices in positive behavior support.